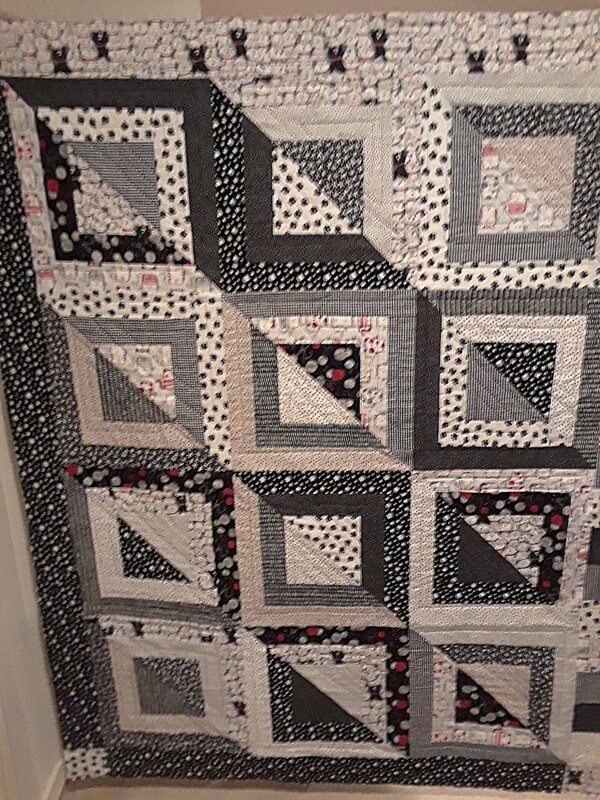 Make this quick and easy quilt top in any combination of coordinating fabrics -- use black and white with a touch of red, or an assortment of blues and aquas, or pinks and greens. You choose! All it takes is 12 fat quarters and some optional border fabric.